Apple TV owners can now sit back, relax and enjoy all of the spills and thrills that shows like Ray Donovan, Homeland, and Penny Dreadful offer without having to pay for an expensive monthly cable television service. 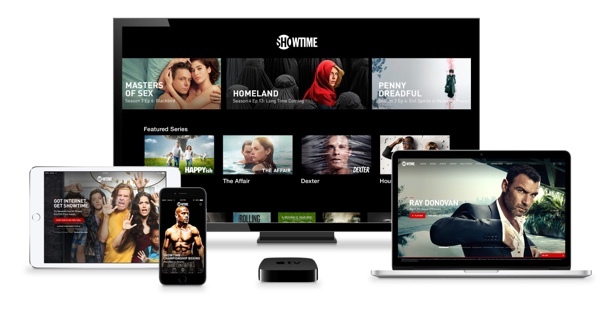 Previously available as ‘Showtime Anytime’ on Apple TV for those with a cable TV subscription, CBS has now flipped the switch and brought an all new Showtime app to Cupertino’s set-top box, this time allowing users to access the service for a monthly fee with no cable subscription required. In addition to offering the streaming service with immediate availability via Apple TV, CBS will also be working to offer the exact same service to other outlets in the very near future for a very reasonable $10.99 per month. The introduction of the streaming service doesn’t come as an entire surprise. 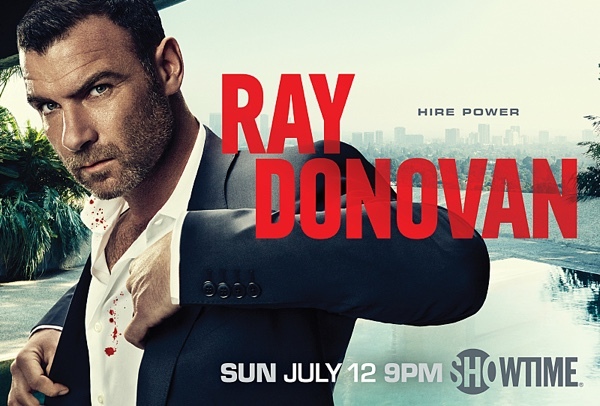 Showtime initially discussed the creation of such a platform earlier in the summer and provided a speculative July release date in time for a new series of Ray Donovan. Not often we see deadlines blown out of the water, but here we are. The new Showtime Apple TV service will function in much the same way as HBO NOW, and will allow those interested in the streaming service to sign up for a free, no obligation 30-day trial before actually parting with their $10.99 a month to continue accessing the content. However, one benefit that Showtime seems to have over HBO NOW is the price. While both services serve up TV shows and other content on-demand, with a 30-day trial period, Showtime costs $10.99 per month compared to HBO NOW’s $14.99 per month. If you don’t happen to have an Apple TV and aren’t planning on introducing one to your technology arsenal in the near future, then worry not, Showtime will also be releasing an official iOS app that will be accessible via the App Store in the near future. Owners of a Roku set-top box, or Sony’s Vue service will also be able to access this new, no cable Showtime service, very soon. Keep an eye out on those Apple TV units as the app should be in the process of rolling out now and will show up imminently. Should have done it for the premier of Penny Dreadful, not two days after the finale. If you ought to be having problems սոⅼοсking AT&T devices, go check out just google atttiphoneeuunloockiing, it’s without doubt the fastest site for սոⅼοсking AT&T phones, we can ՍΝᏞΟᏟΚing the newest 6S and 6C as well.